For women who are significantly overweight or obese, losing weight isn’t as simple as calories in < calories out. 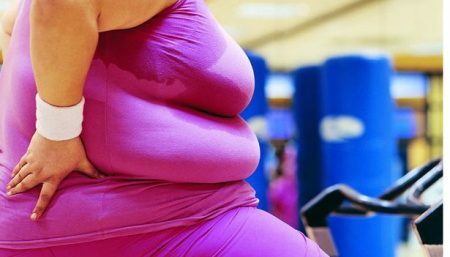 If you’re struggling to shed those extra pounds, it may be because your body is actually working against you to keep you overweight. It’s called “set point.” According to this theory, each person has a predetermined level of body fat. How the body controls its fat stores is unknown, but the regulatory mechanism, sometimes called the adipostat, is probably located in the hypothalamus. 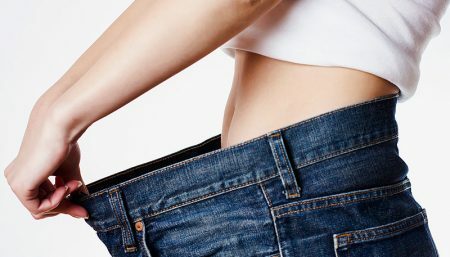 The adipostat monitors body fat stores, possibly through the actions of leptin on its hypothalamic receptor, and works to maintain the prescribed level of fat, or set point, by adjusting appetite, physical activity, and RMR to conserve or expend energy. Thus, actions perceived to be voluntary, such as eating and physical activity, may be subtly controlled by the set-point mechanism. Traditional diets at times, fall short in some cases, leaving you in a situation to look for alternate ways to seek results. Has weight loss been a lifelong battle for you? 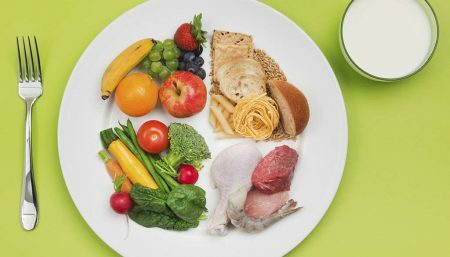 Have you tried every fad diet with little or no success? 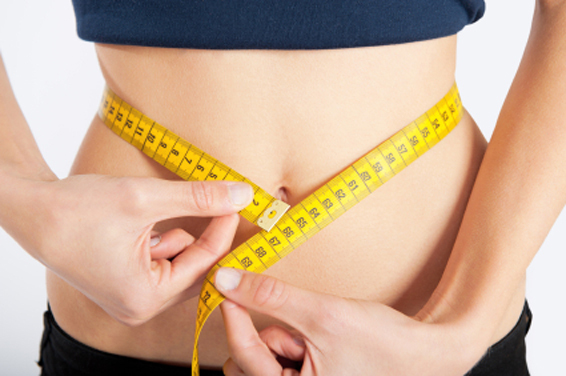 If Yes, then weight loss surgery might be the answer you’ve been waiting for. Below are Top 10 why surgery might be an option for a thinner, healthier you in 2017. To look and feel great and have higher confidence and self-esteem. To reduce dependency on medications for conditions including hypertension, diabetes and GERD. To be able to enjoy activities with your children, like riding amusement park rides or fitting comfortably in a movie theater seat. To lower your risk of heart disease, cancer, diabetes and other potentially deadly health conditions. To be able to shop for and fit into the clothes you want to wear. To enjoy a better social life, without fear of judgment by others. To be able to exercise, play sports and be adventurous without being limited by your weight or joint pain due to obesity. To get better sleep and have more energy to get through the day. To improve fertility and have a healthy pregnancy. To live a longer, healthier life and to be able to see your children and grandchildren grow up. The decision to undergo weight loss surgery is not easy. Talk to your doctor about whether it’s a good option for you. 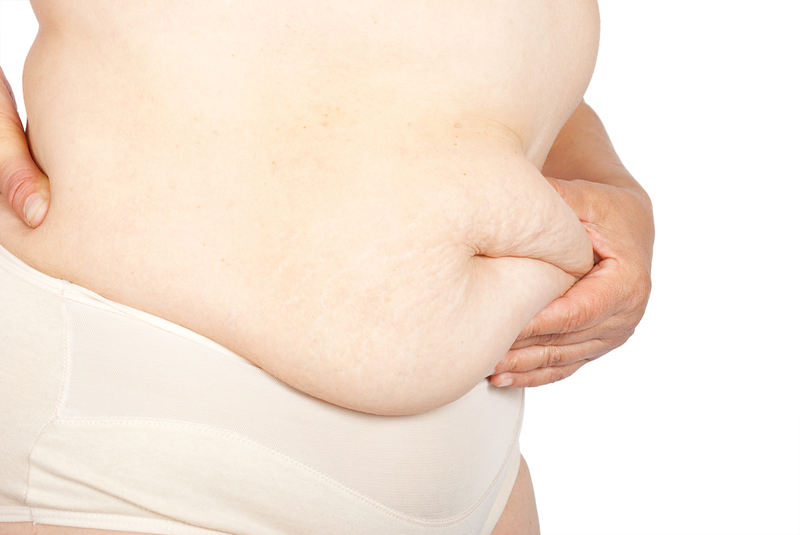 You’re an obese adult, especially if you have a weight-related condition, such as type 2 diabetes. 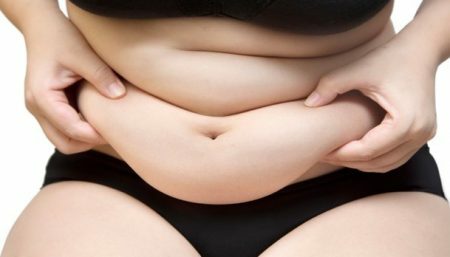 Teens usually don’t get weight loss surgery unless they’re extremely obese, with a body mass index (BMI) of at least 35, and with a weight-related condition. Obesity Center What Makes Me The Weight I Am?